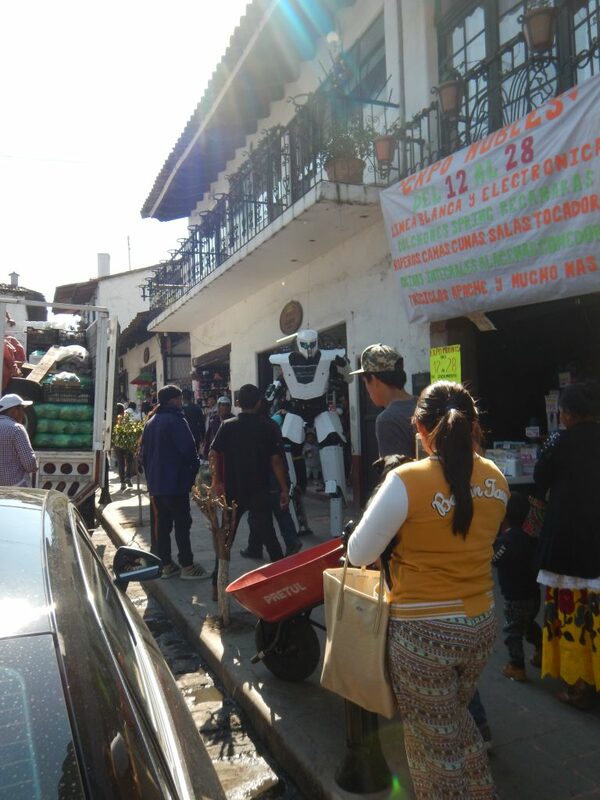 Valle de Bravo Valle de Bravo turns out not to be like anything I expected. I almost hesitate to mention it. 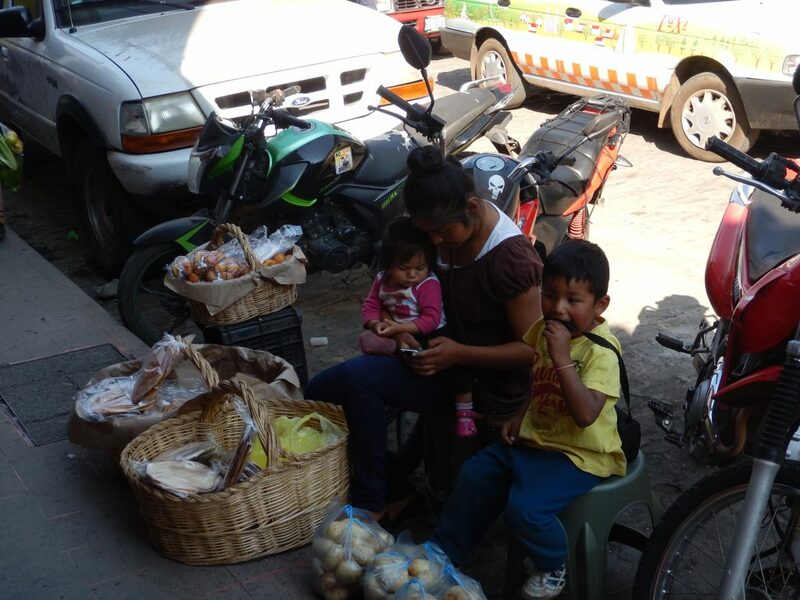 We knew it was a smaller town, the last census says 60,000 people, and that it wasn’t too far from Mexico City, with claims that it is only two hours away, though really more like three given the traffic getting out of the city. We knew it was around 6000 feet above sea level, so a bit more than a mile, and we knew the town abutted Lake Avándaro, but that was about that. We knew it had a reputation as a tourist town of sorts. We knew it was seen as a getaway for some from Mexico City with second homes. A man sitting in our row on the airplane had a second home here and was building another. Our daughter had been to the town before and liked it, so pretty much that was all the research we did, assuming if she had been happy here, that was enough for us. 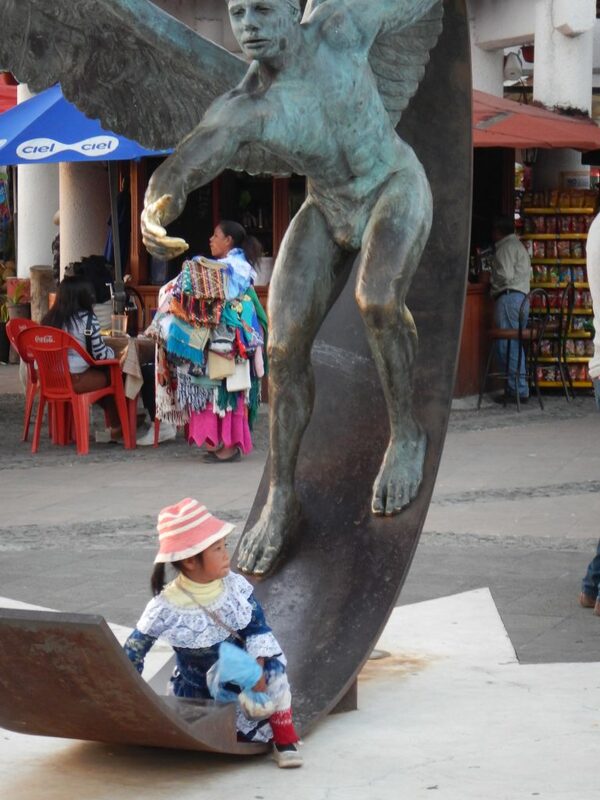 We have spent a lot of end of the year holidays in Mexico and its cities and town. 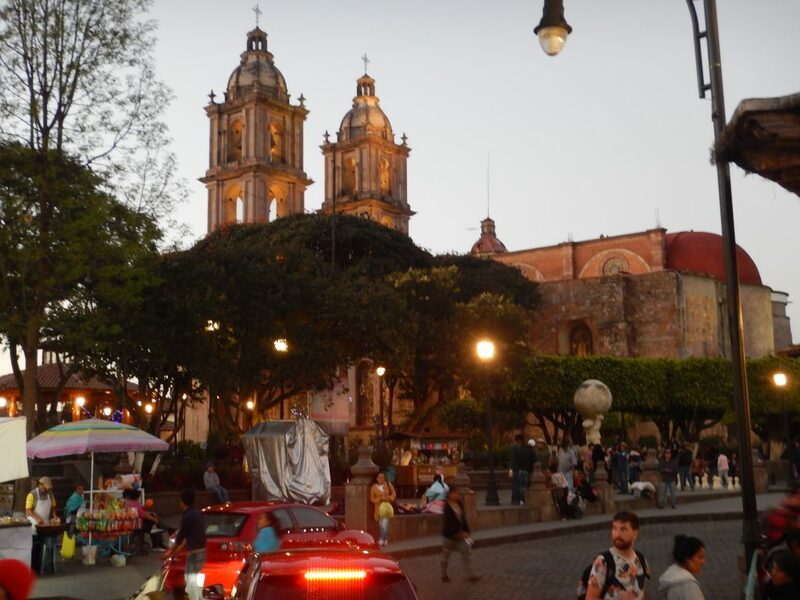 We’ve done Christmas in Mexico City of course, but also in Aguacalientas, Merida on the Yucatan, San Miguel del Allende, Guanajuato, Puebla, and others. Knowing this was a watering hole of sorts for the upper middle class in Mexico City, we had an image somewhere between Coyocan, in the city’s suburbs, and San Miguel with more chic-chic and ex-pats. We were wrong. They may be somewhere out there, but they are nowhere near the zocalo, the markets, or even by the ferry landing at the town’s lakeside during these holidays at least. This may be where they come to play in the mountains and the man-made reservoir lake, but they are nowhere for miles around the town itself. We have gone days with nary a gringo siting. Meanwhile the town is literally hopping. From early morning until late at night, in fact way later than we are able to sustain, the sidewalks are teeming with people. 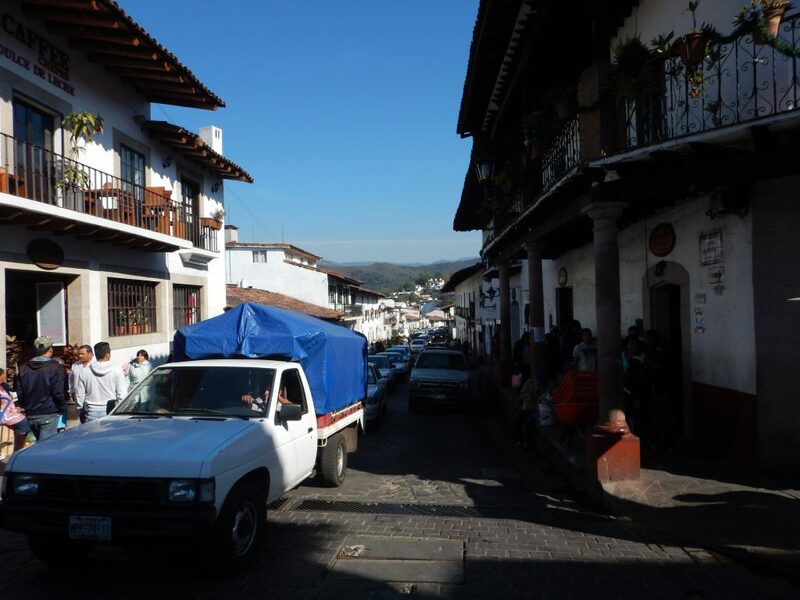 Valle de Bravo has to be the most happening town for Christmas we have ever visited. My son commented that on the sidewalks, he felt like he was in New York City. He was talking about the crowds. A long time ACORN staffer in dissing Little Rock back in the day used to define a city as someplace where a crowd gathered waiting to cross the streets at the light. 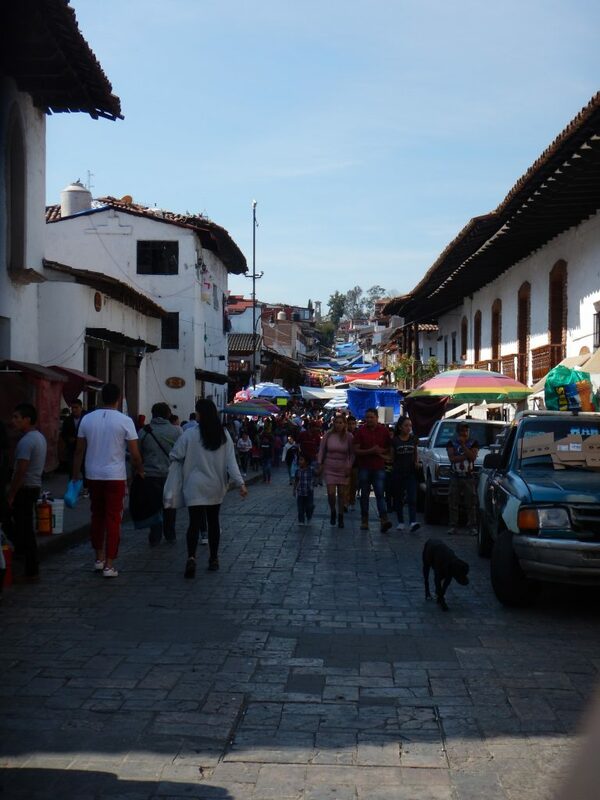 Well, there are no street lights in Valle de Bravo centro, but a crowd collects at every street corner to make it across the cobblestones to the other side, making this a city like few others, and a rare and special find for our family. Street sellers are everywhere. The markets are teeming. There are few restaurants in the center of town because food stalls are an easy reach. There are some restaurants near the water, and some nice houses that overlook the lake, spotted here and there, but the rico must be somewhere else, because local families from near and far seem to have been magnetized to Valle de Bravo for their own taste of the holidays. Looking at Wikipedia’s entry for the town, it seems to have been an overflow for a kind of Mexican Woodstock back in the day. There used to be a high-end auto race around here. Those things have come and gone. Summer must attract the upper class. They tout water sports and paragliding. Who knows? 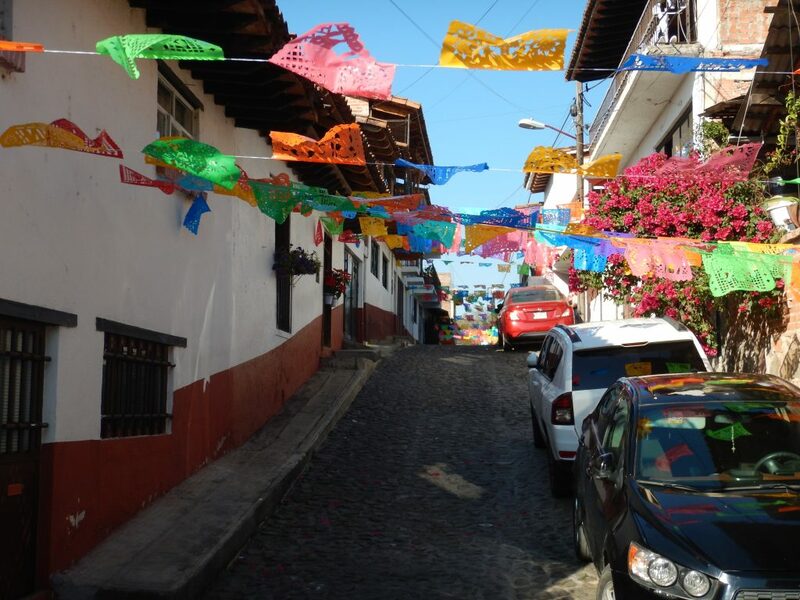 What we now know is that we have hardly ever felt we were so much a part of the local experience as we have found in Valle de Bravo, and that makes for a very merry Christmas. 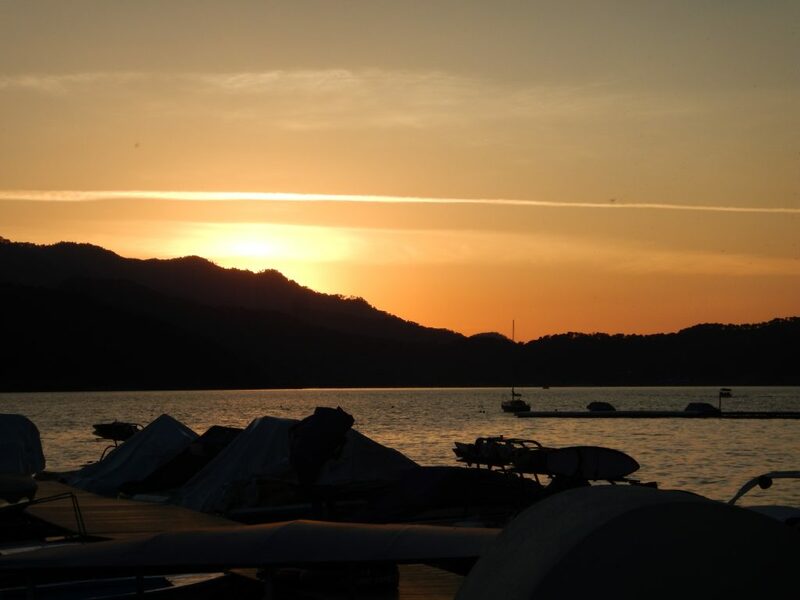 This entry was posted in Ideas and Issues and tagged mexico, Valle de Bravo by Wade. Bookmark the permalink.